Blowout Sale! 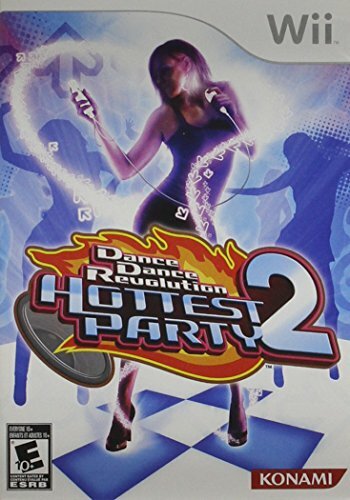 Save 56% on the Dance Dance Revolution Hottest Party 2 - Software Only - Nintendo Wii by Konami at Saltarines Quito. MPN: 40072. Hurry! Limited time offer. Offer valid only while supplies last. Non-stop dance action with the new Course Mode, various set themed song lists that players dance along to and get a great workout! View More In Video Games. If you have any questions about this product by Konami, contact us by completing and submitting the form below. If you are looking for a specif part number, please include it with your message.